Can be used for internal cable,external mouse line,key board wire,speaker lines,head phone cable,various power charger wire, household appliances,audioline,tying wire around the cabinet to make them rational layout,The best way to tidy the mess cable tie. Hook and loop cable tie.with a small hole in the head. You can thru the hole when tie the cable. It can get together when it roll back to itself. So this product widely use in cable tidy. We also call it hook and loop cable tie. It has an advantage than other tie. That's using hook and loop principle. It can close and open thousands of time. Very easy and convenient to use. Generally, It will cost 5-10 days(excluding holiday) for 5000pcs. It depends on your order quantity. 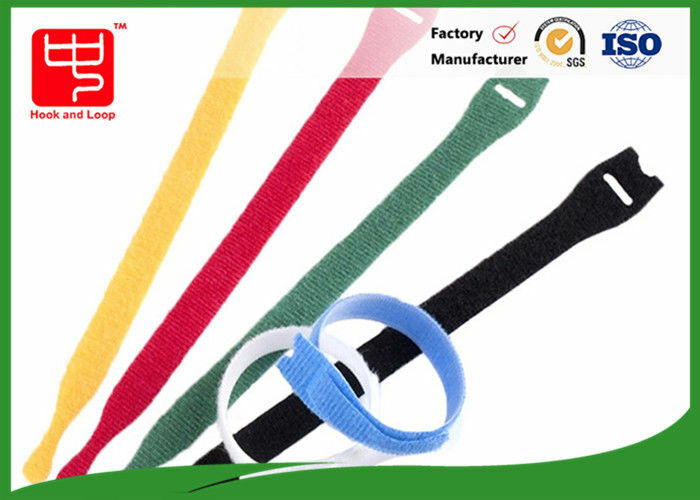 Shenzhen Zhongda Hook&Loop Co., Ltd. is a manufacturer of hook and loop fabric with well-equipped testing equipment and strong technical force. As we own a real factory by ourselves. This is why we have a competitive price. Choosing us is your smart choice. Welcome to send us inquiry asking more details.